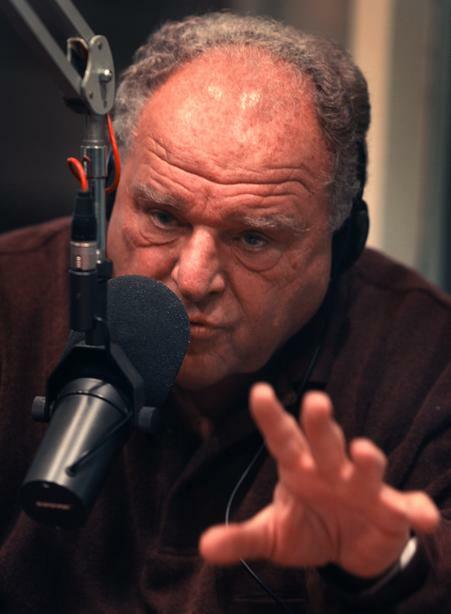 Sam Madonia is a long-time local radio personality on WFMB-AM, an ISU grad, Lincoln High School teacher for 31 years (including “Teacher of the Year,”)and Railsplitters’ head baseball coach from 1980-85, as well as public address voice of the Illinois State Fair since 1994–and a big Fair fan. However, not everybody knows that Sam is also the son of a Lithuanian-American, the late Isabelle Simonavitch, who worked at City, Water Light and Power. Sam, his mother and late Sicilian-American father Sevet Madonia, an SJ-R employee and well-known Republican precinct committeeman, lived with the Simonaviches until Sam was 10.